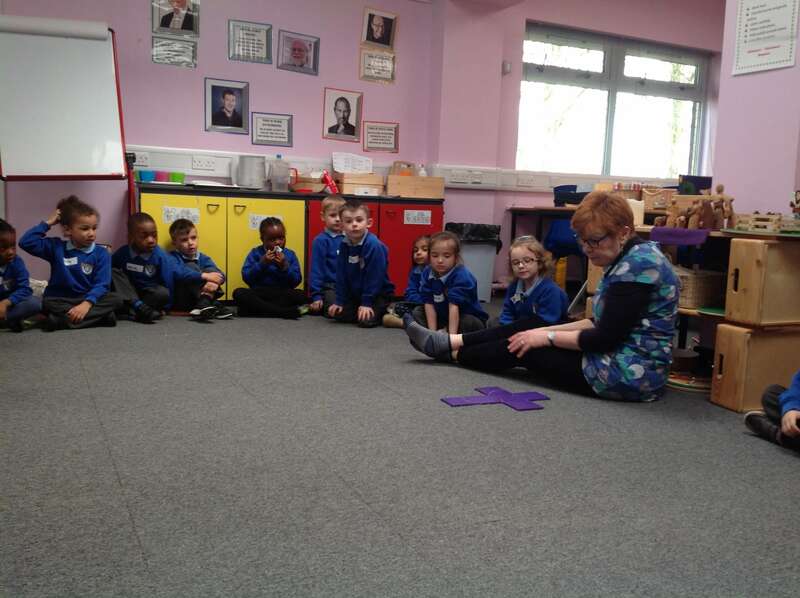 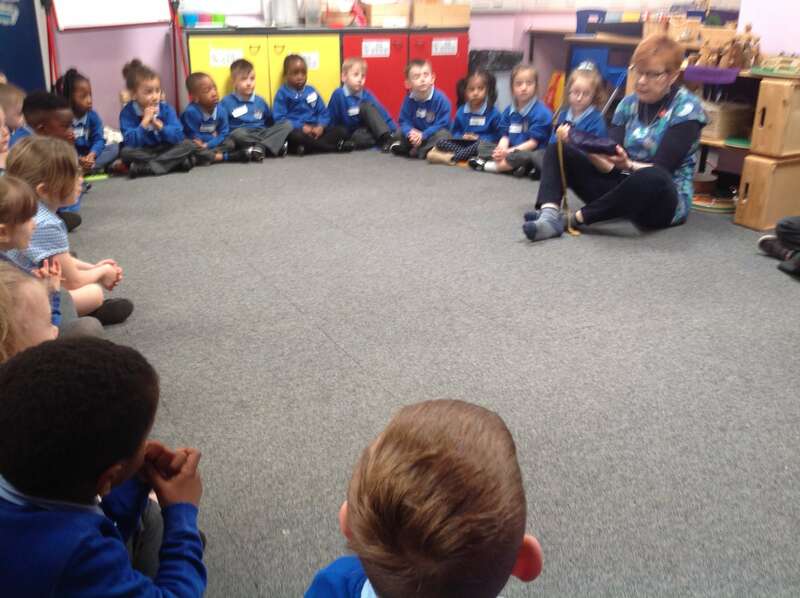 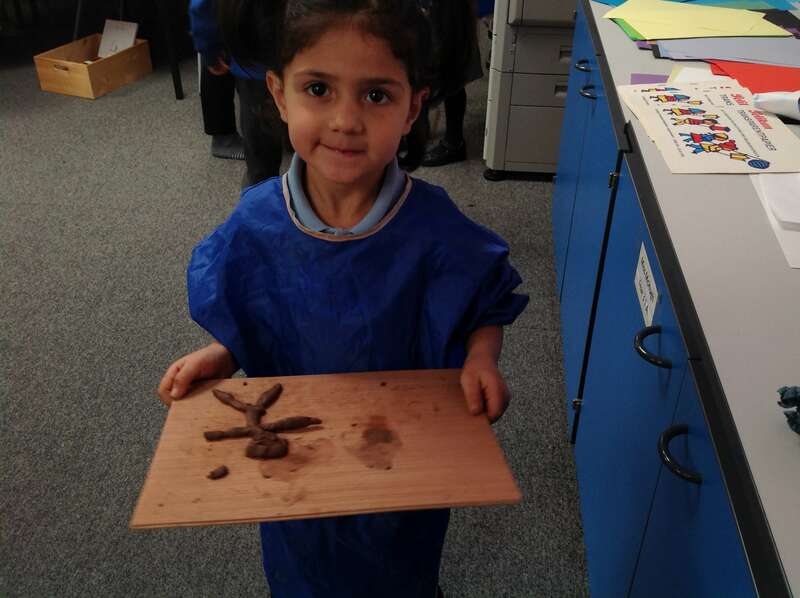 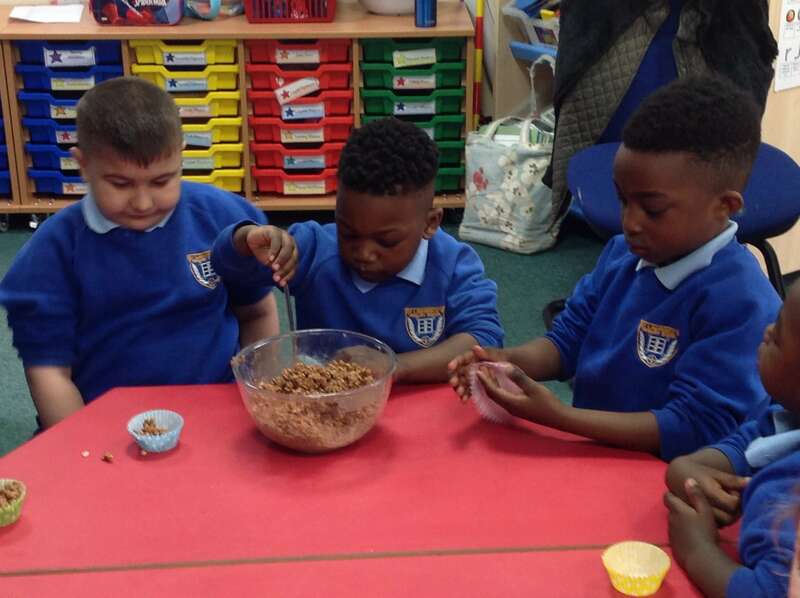 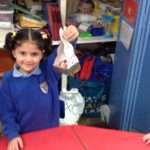 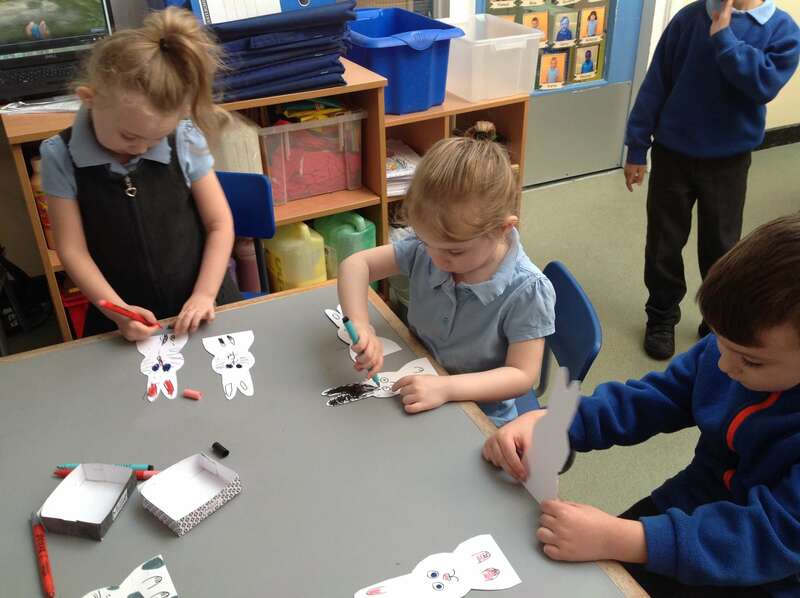 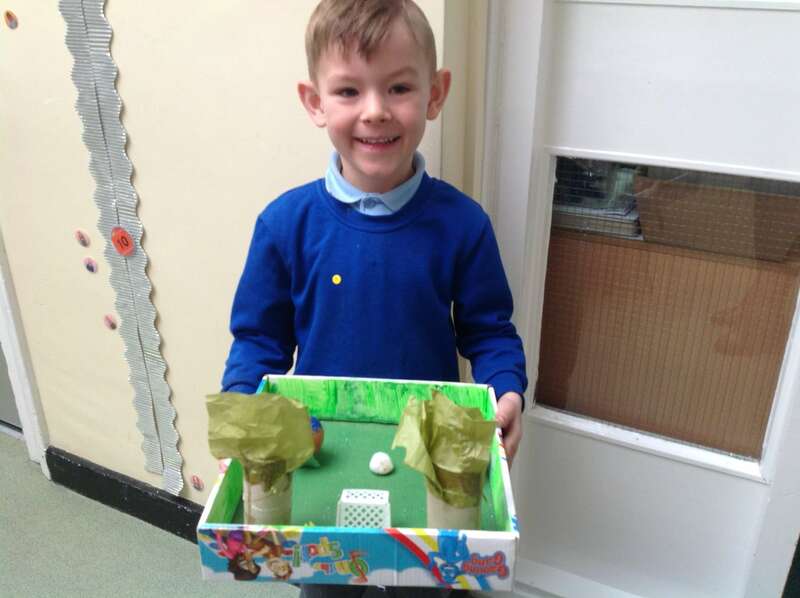 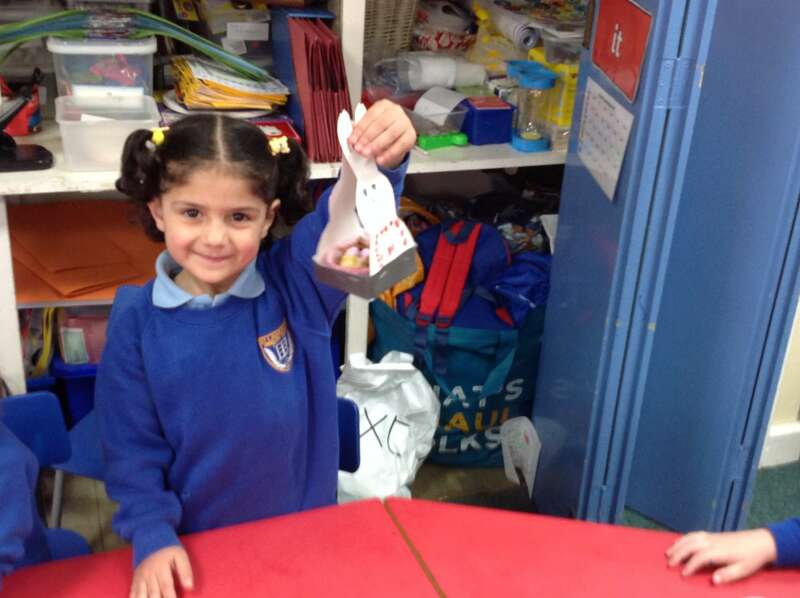 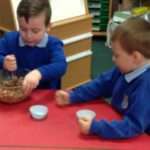 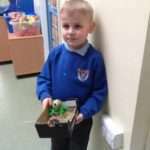 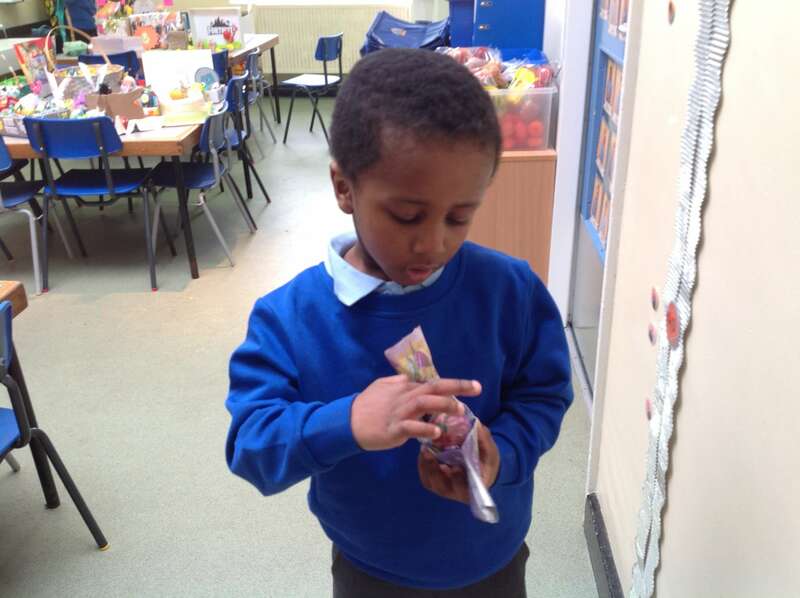 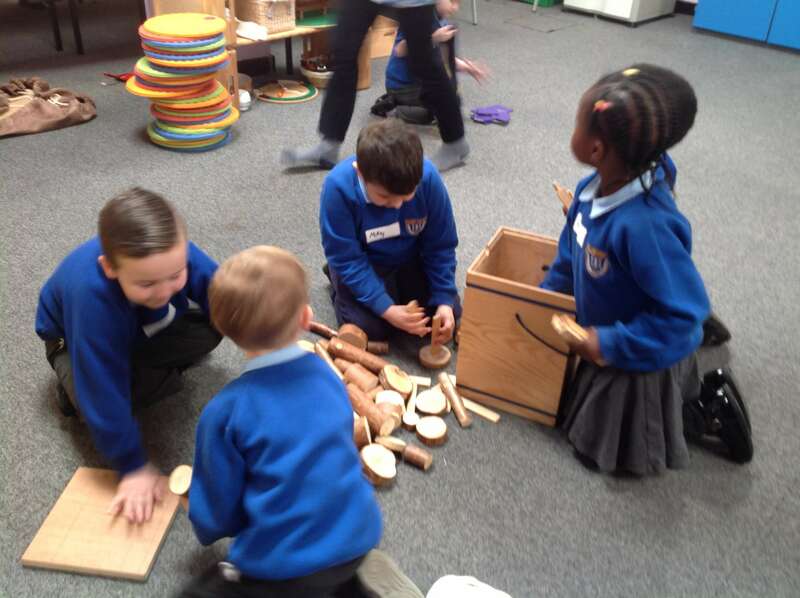 During Lent the Reception children have been praying for the children in the world who aren’t as lucky as they are & they raised nearly £50 from a second hand Toy Sale to give to Mary’s Meals to support under privileged children around the world. 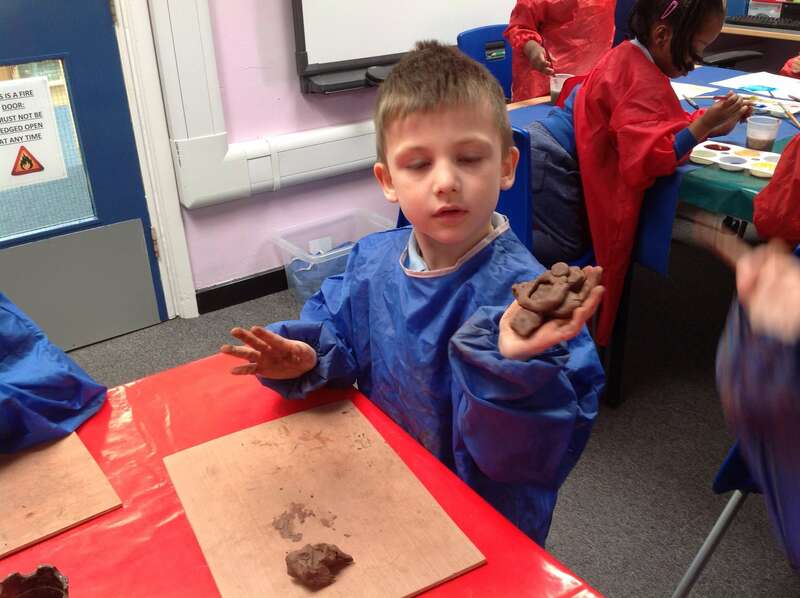 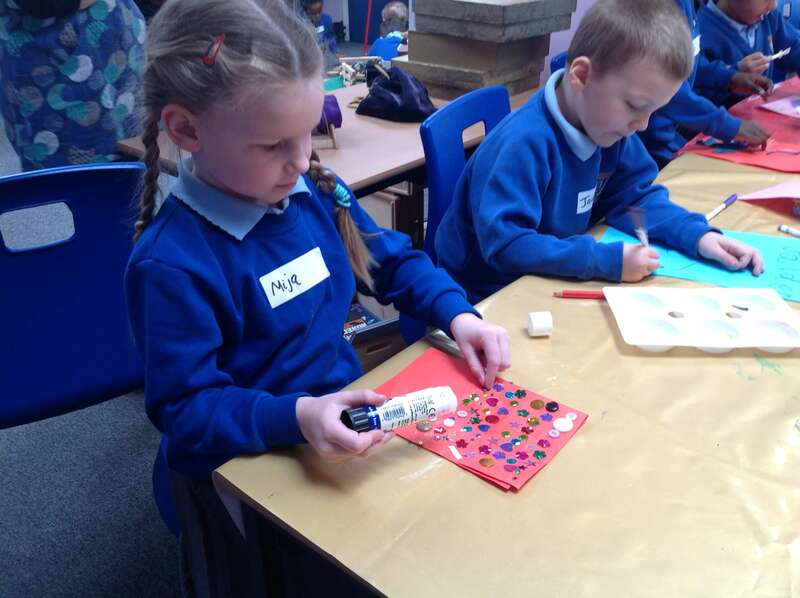 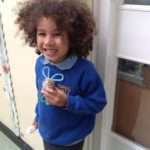 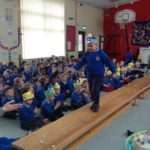 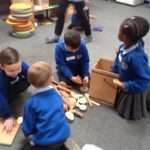 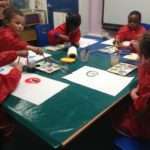 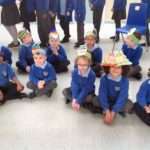 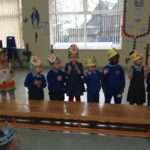 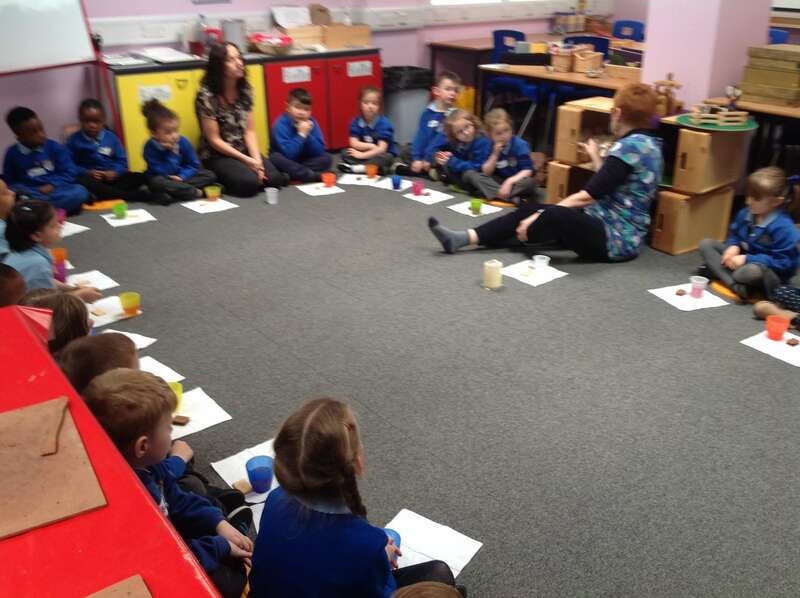 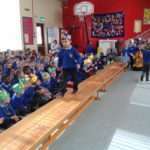 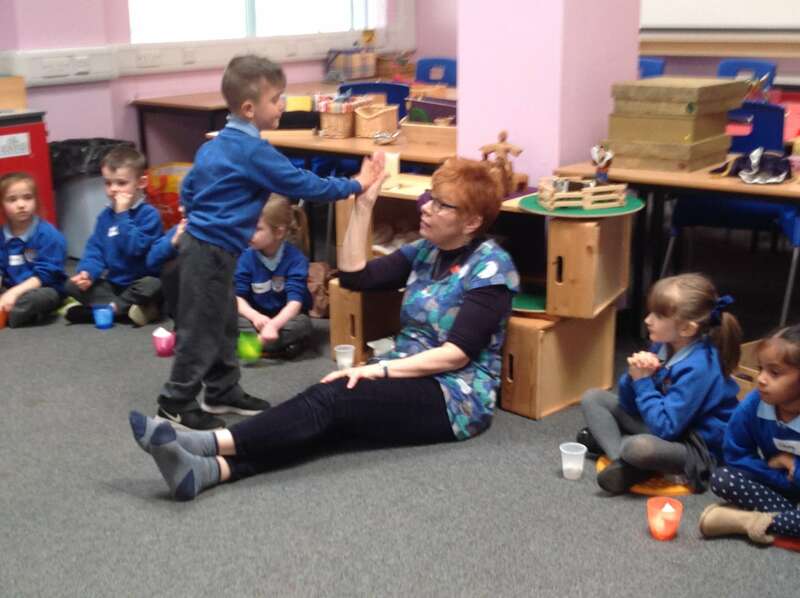 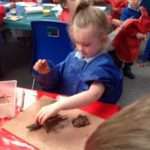 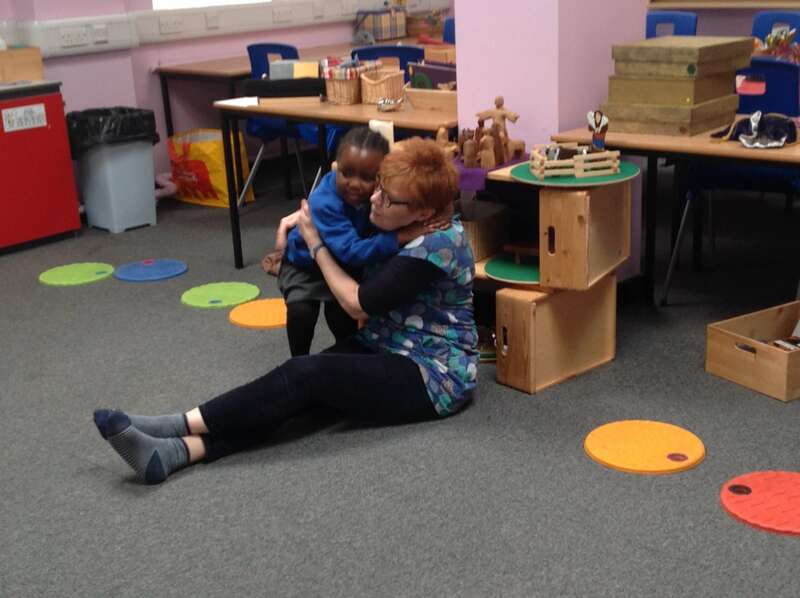 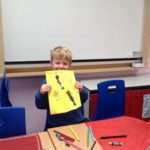 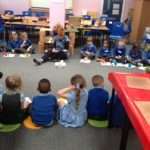 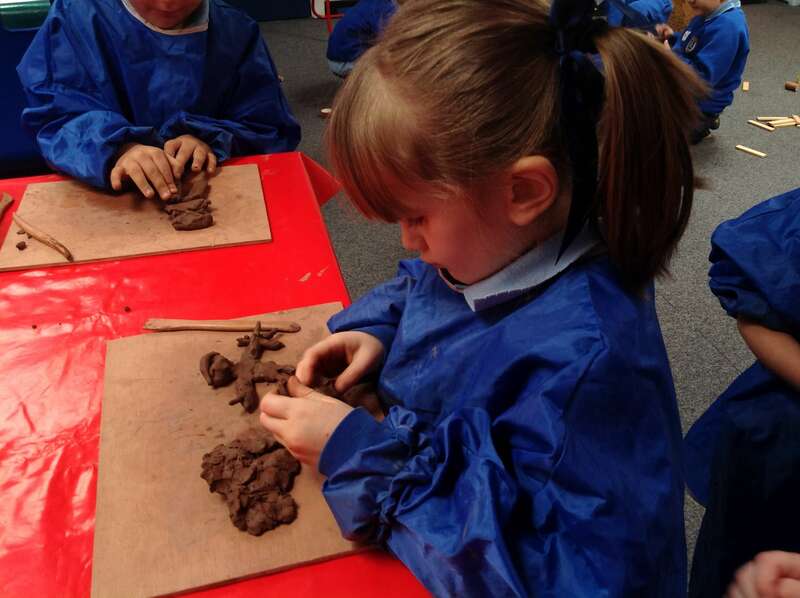 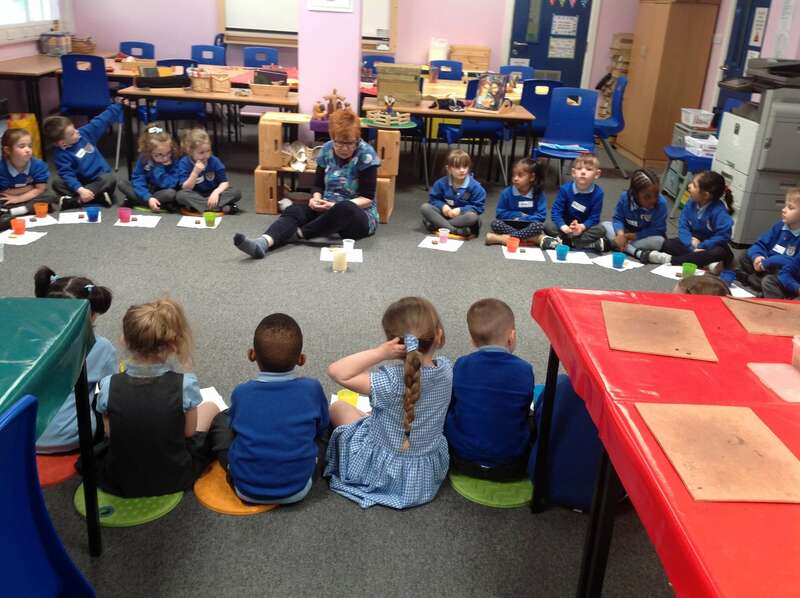 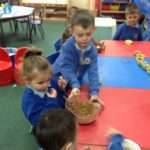 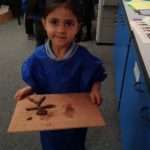 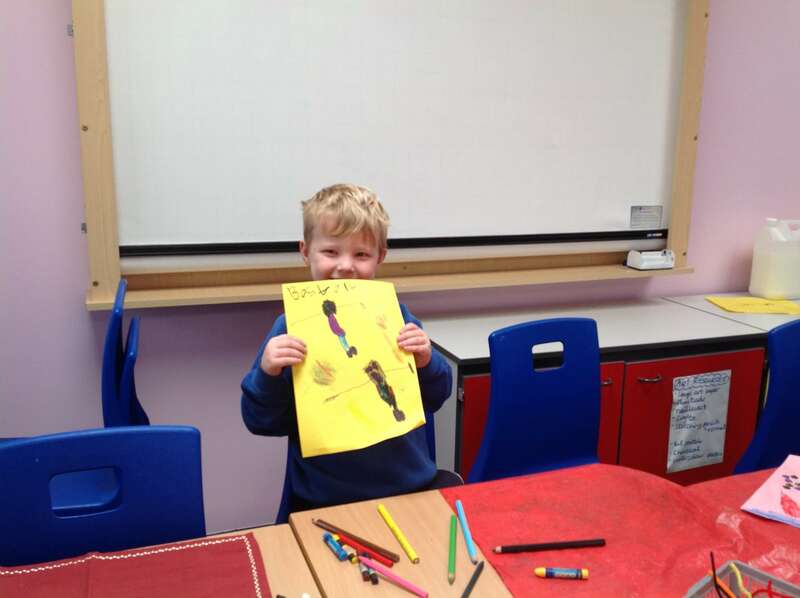 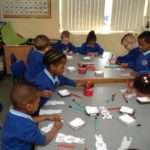 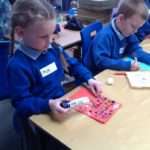 We also took an active part in Prayer Spaces and Godly Play in the lead up to Easter. 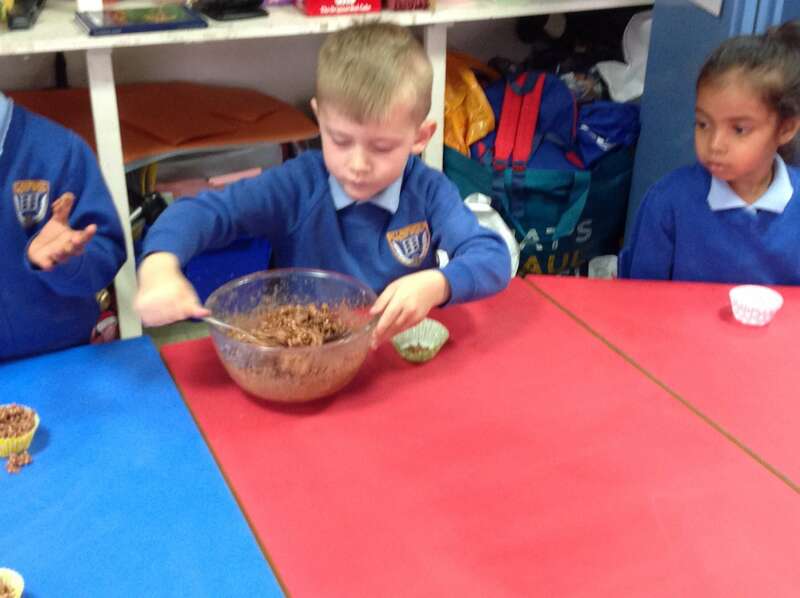 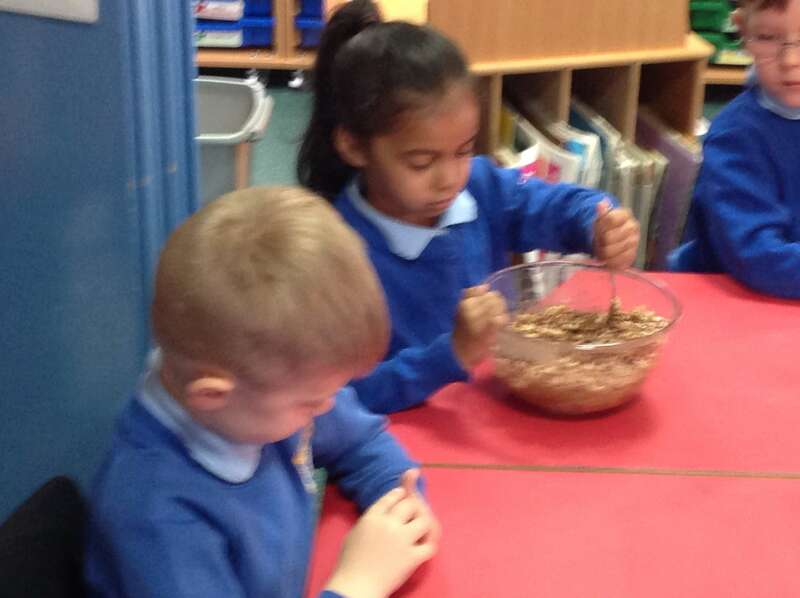 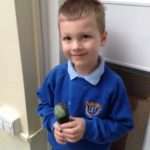 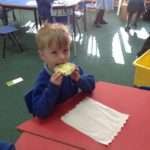 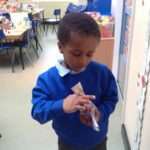 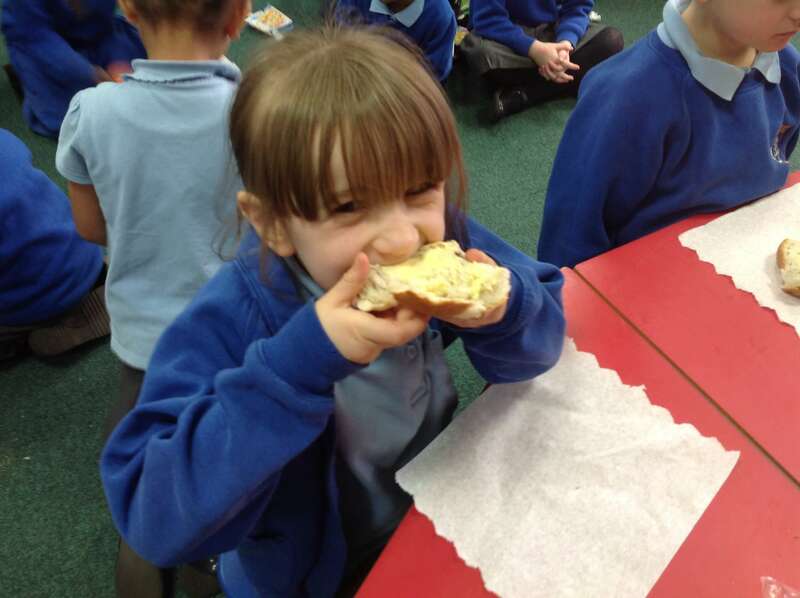 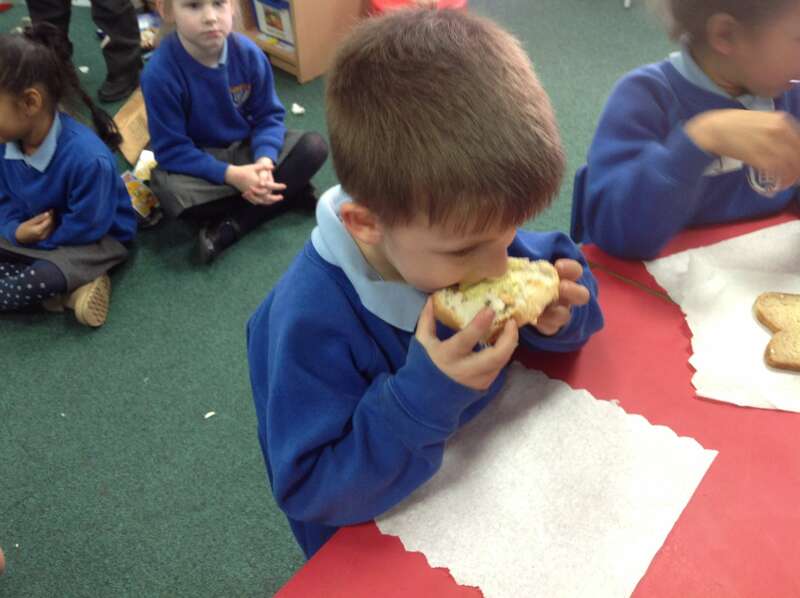 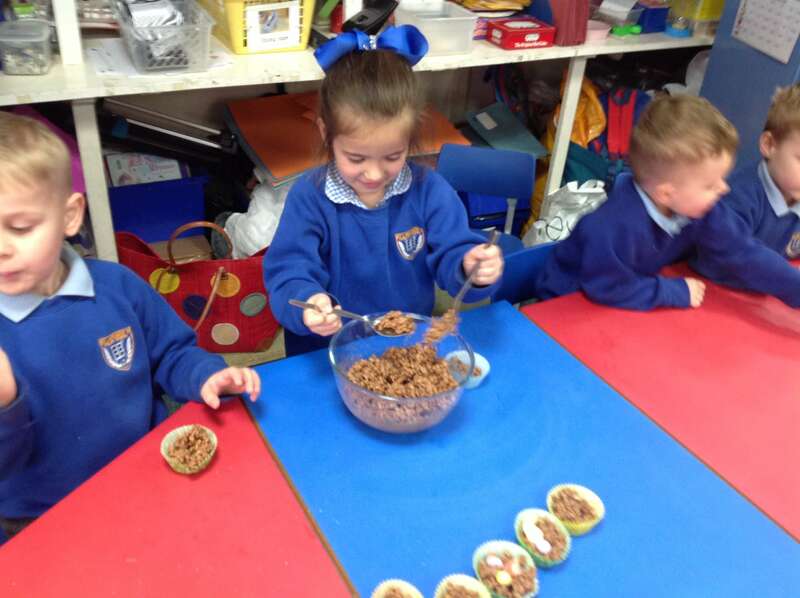 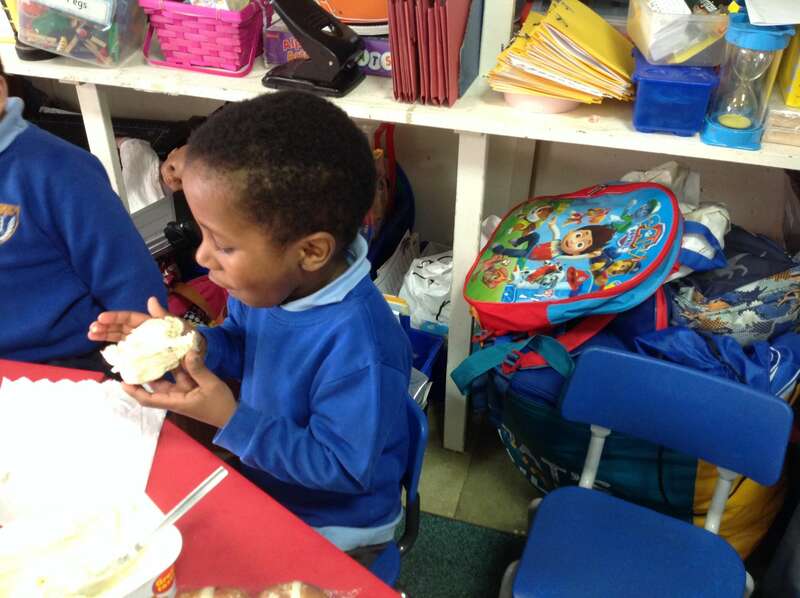 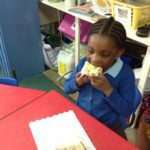 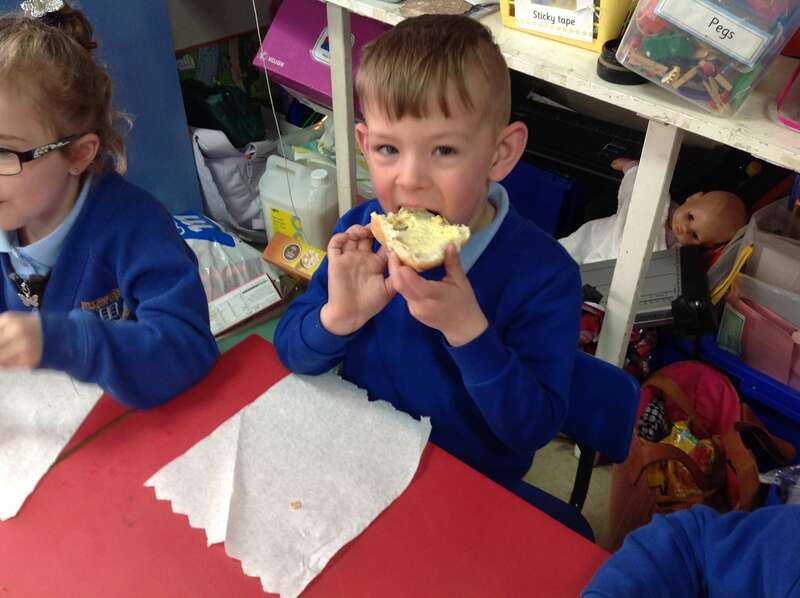 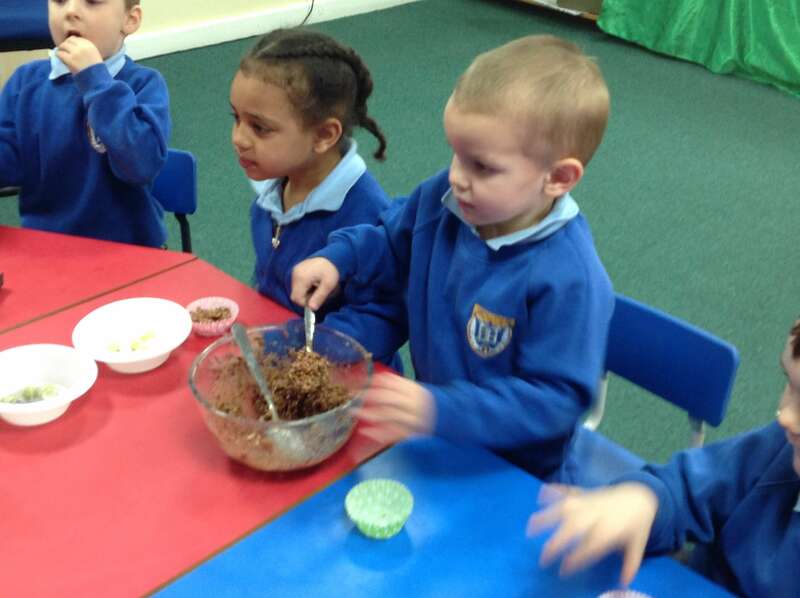 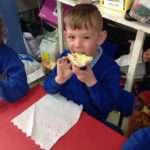 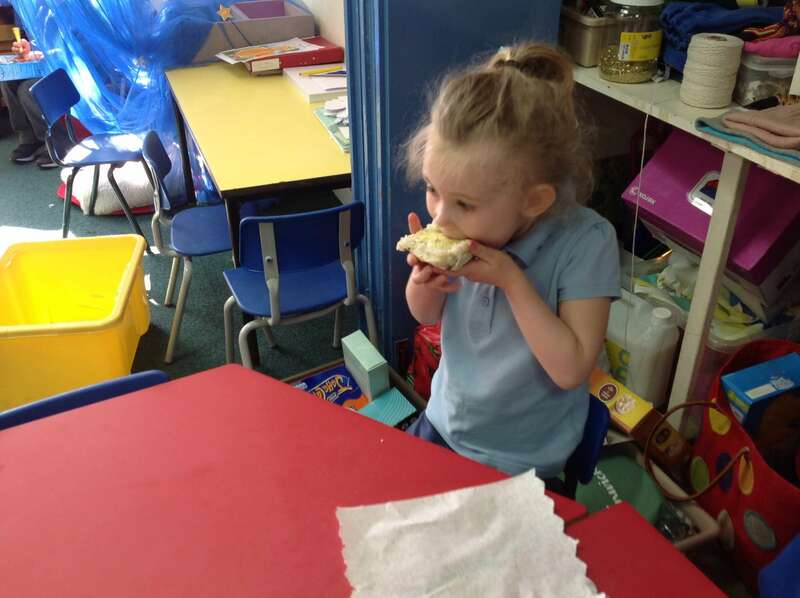 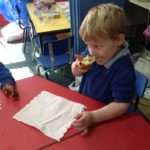 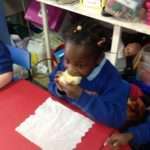 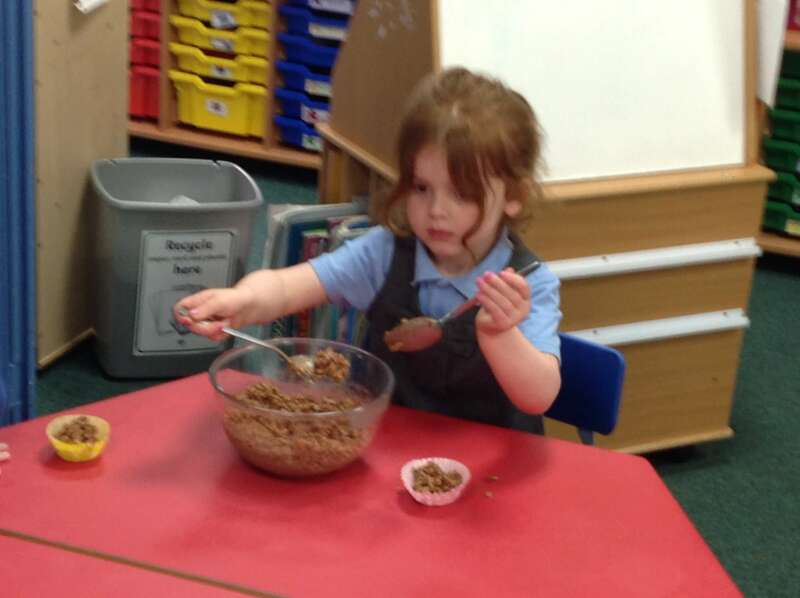 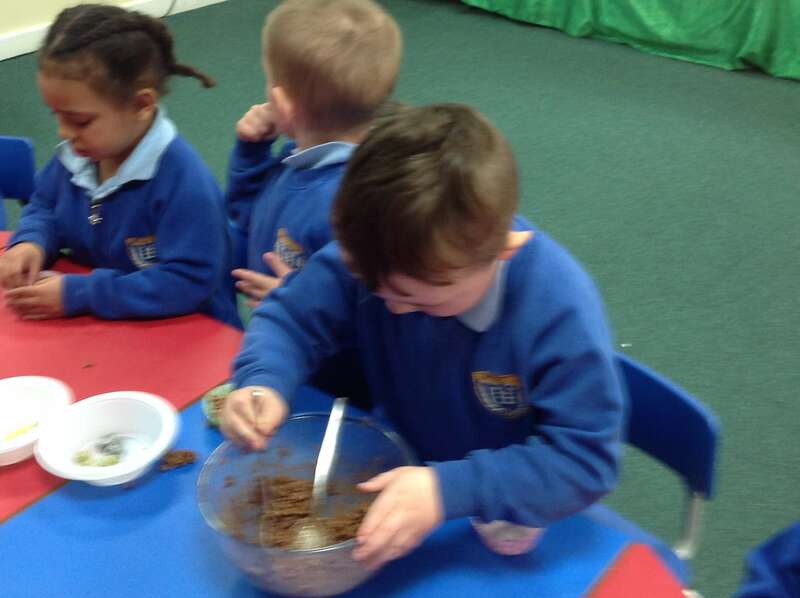 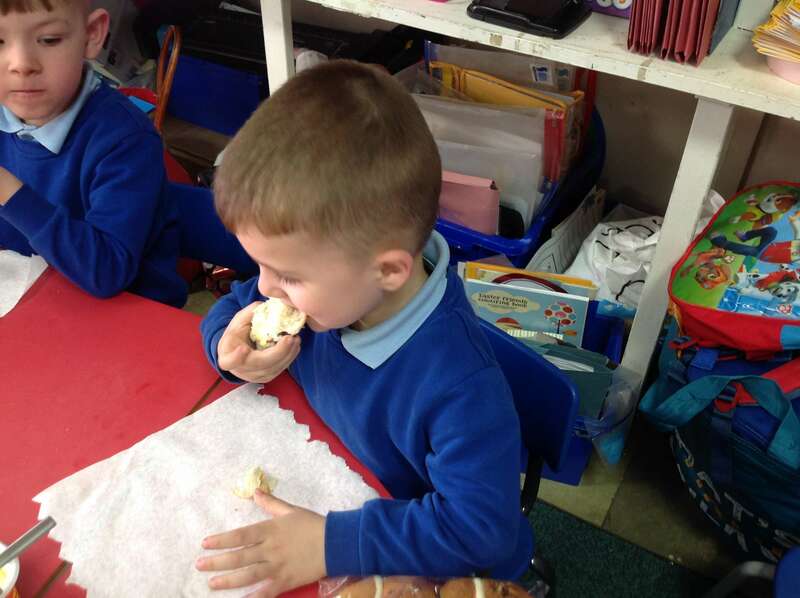 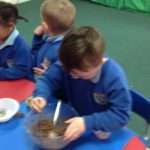 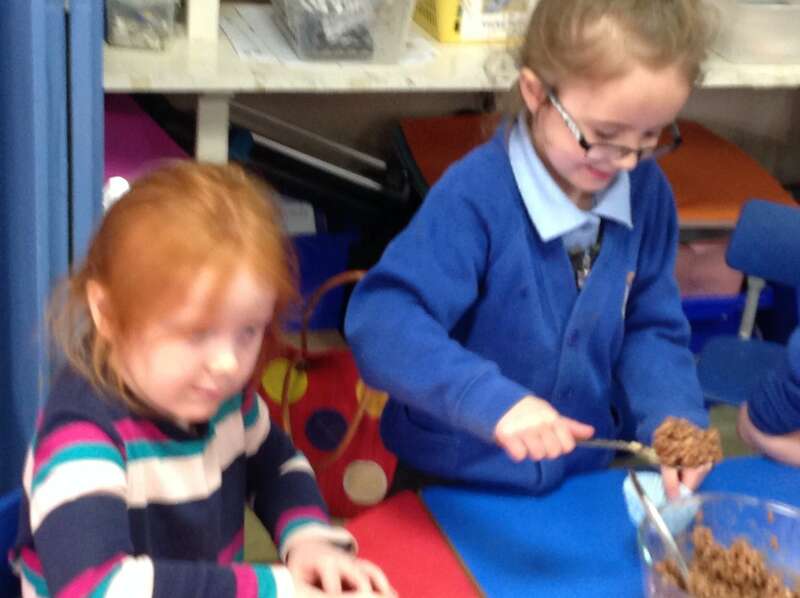 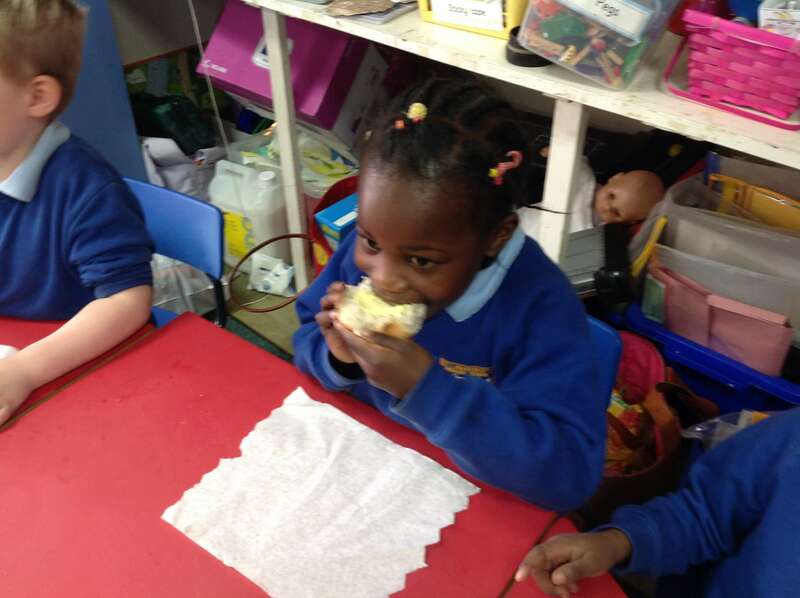 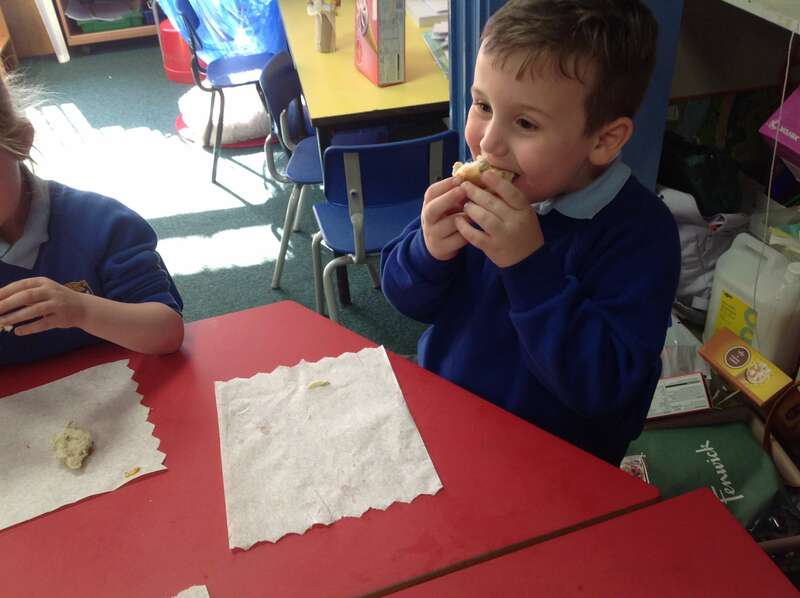 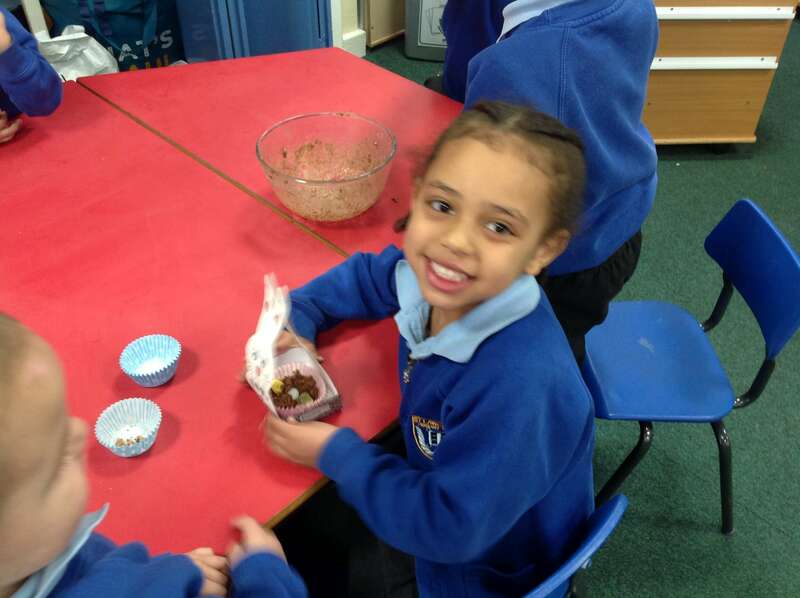 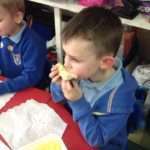 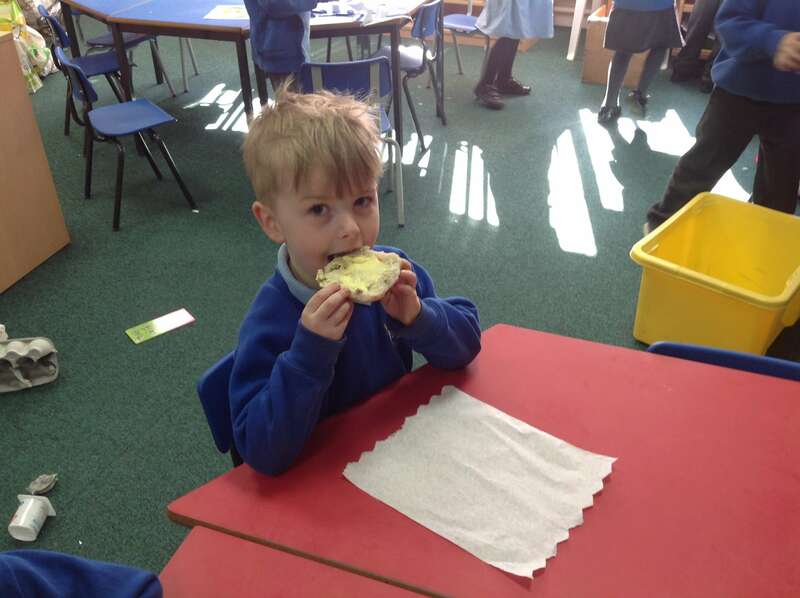 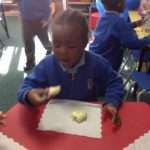 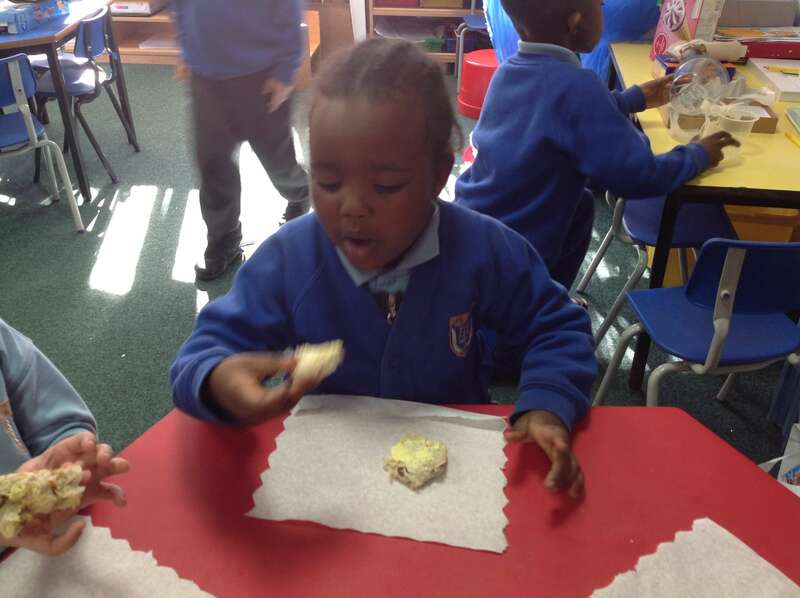 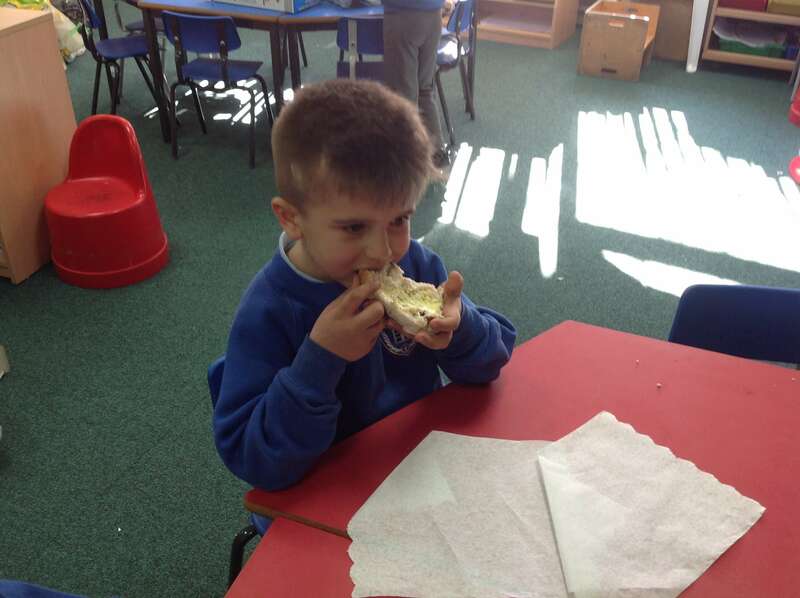 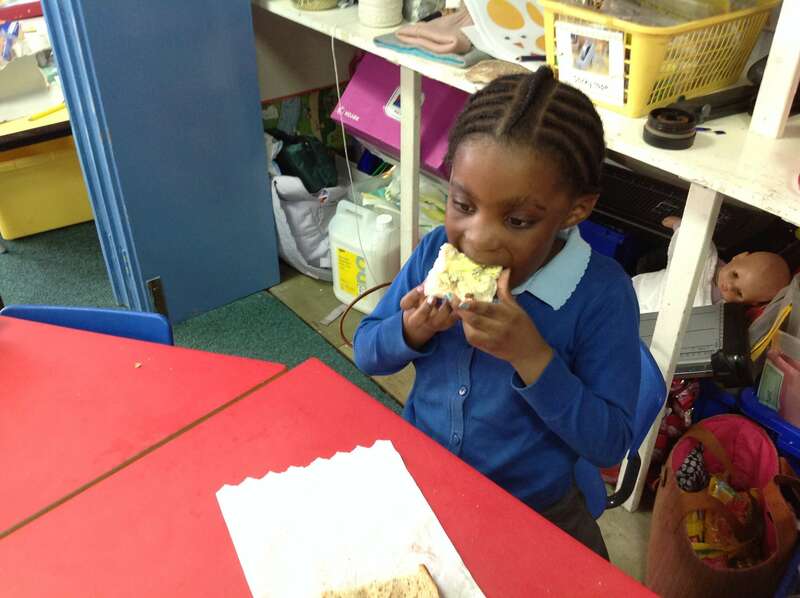 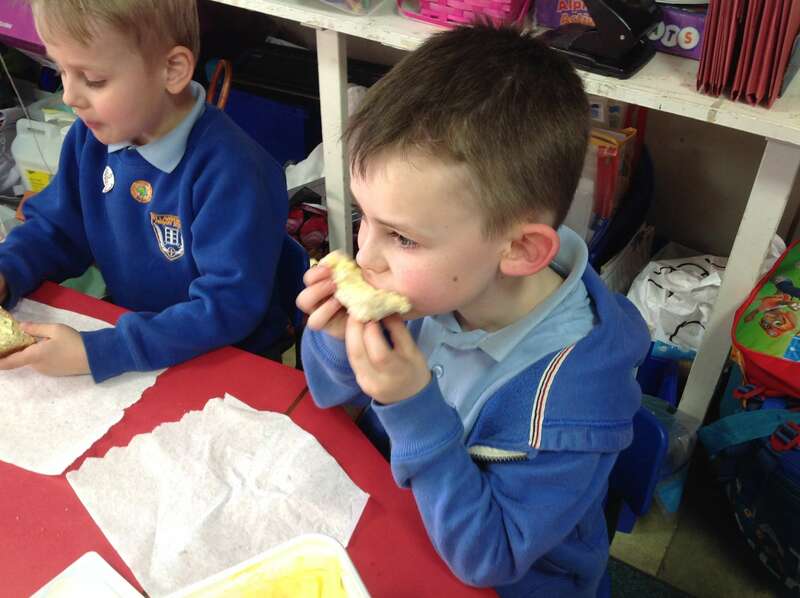 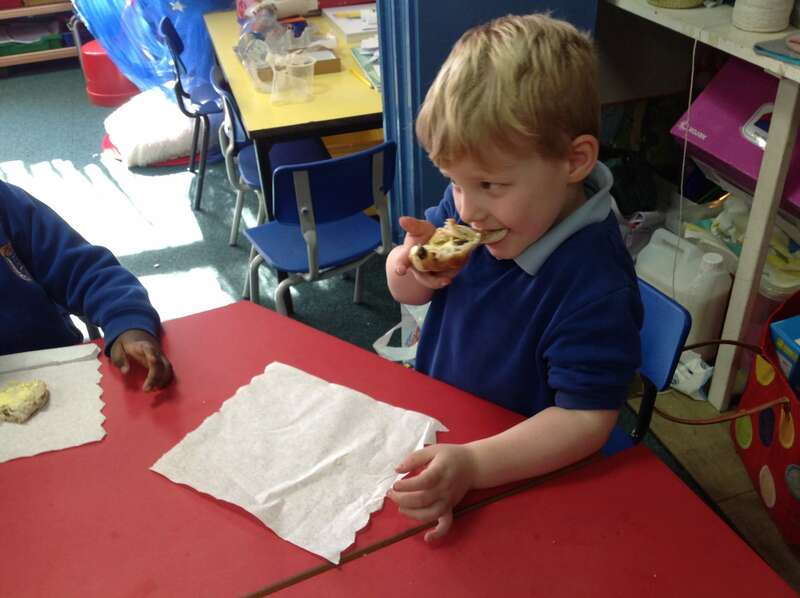 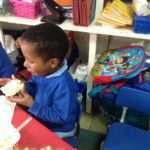 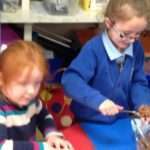 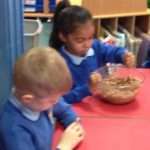 We have tried some Hot Cross Buns (as well as sung about them!). 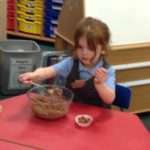 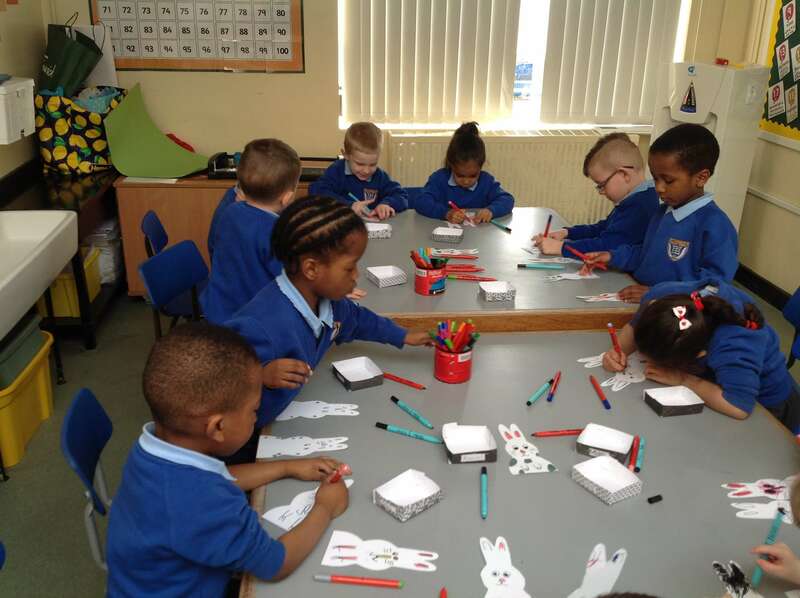 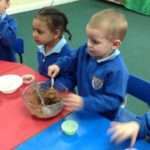 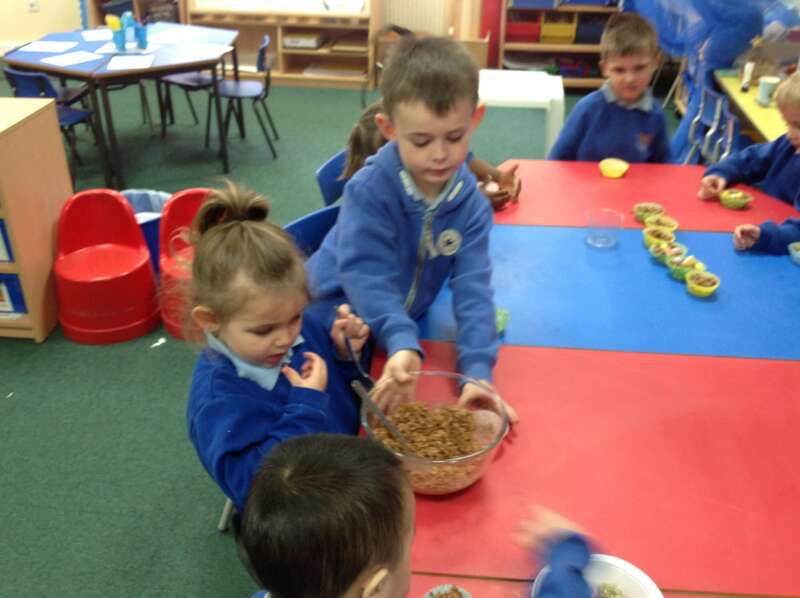 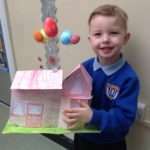 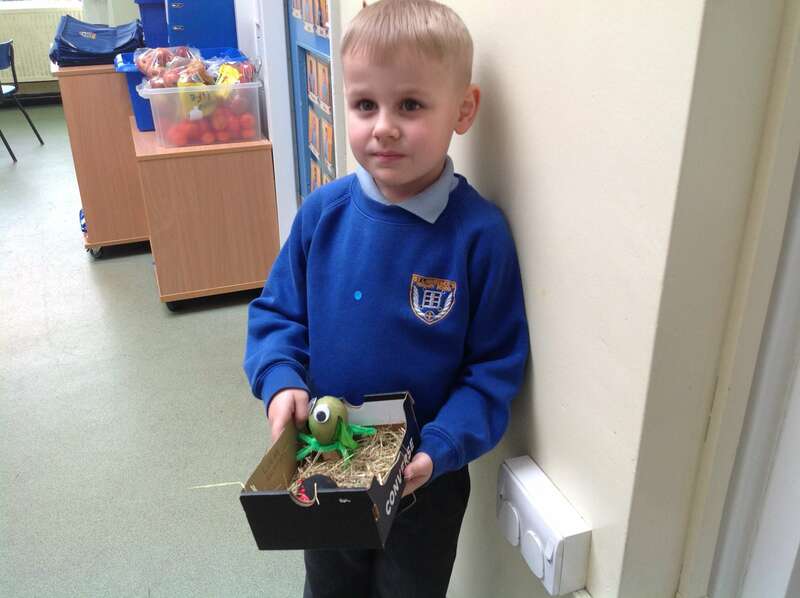 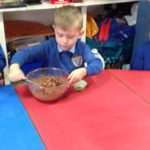 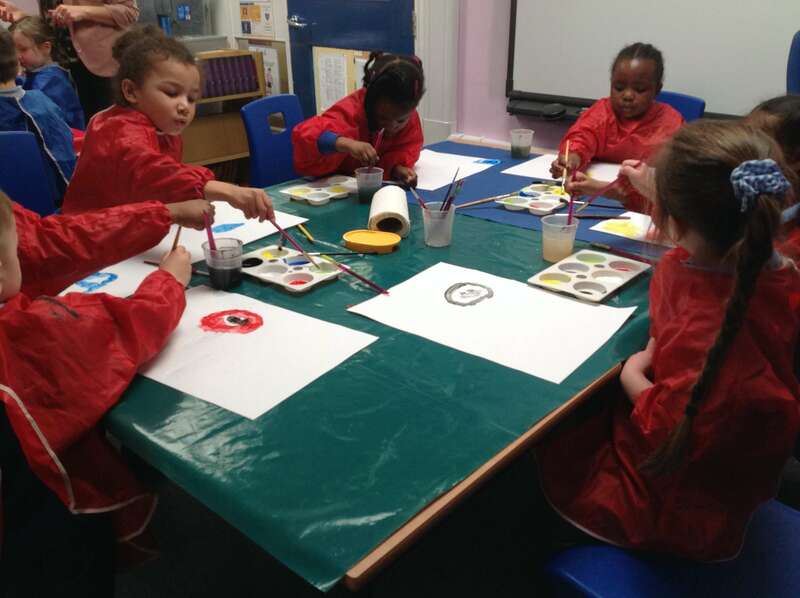 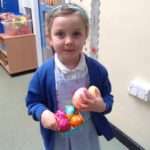 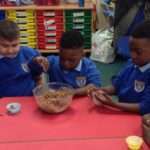 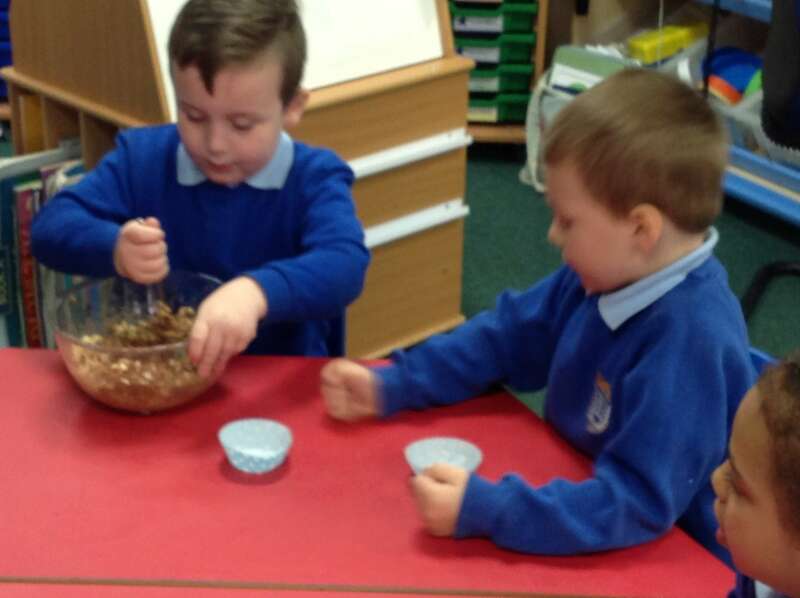 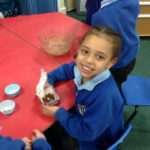 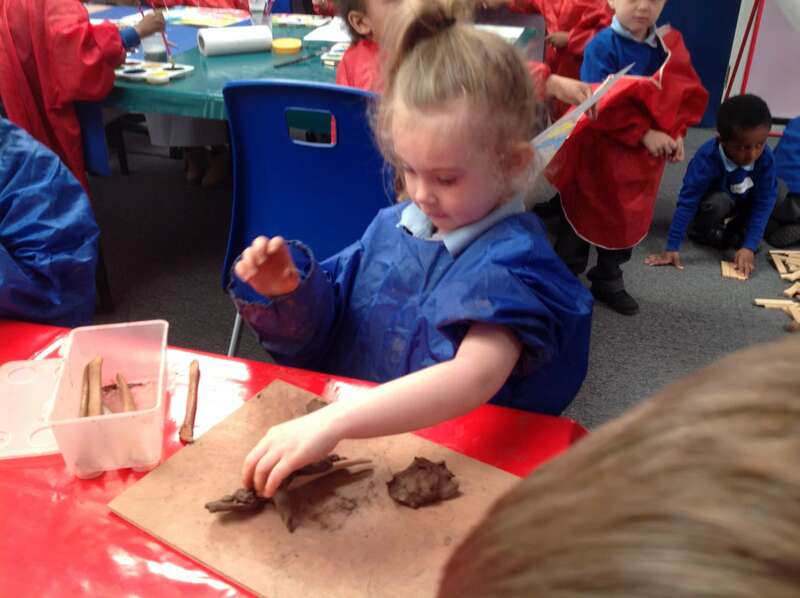 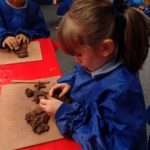 We joined with Nursery earlier this week to do a day of Easter Arts and Crafts making Easter nests and Easter baskets amongst other things. 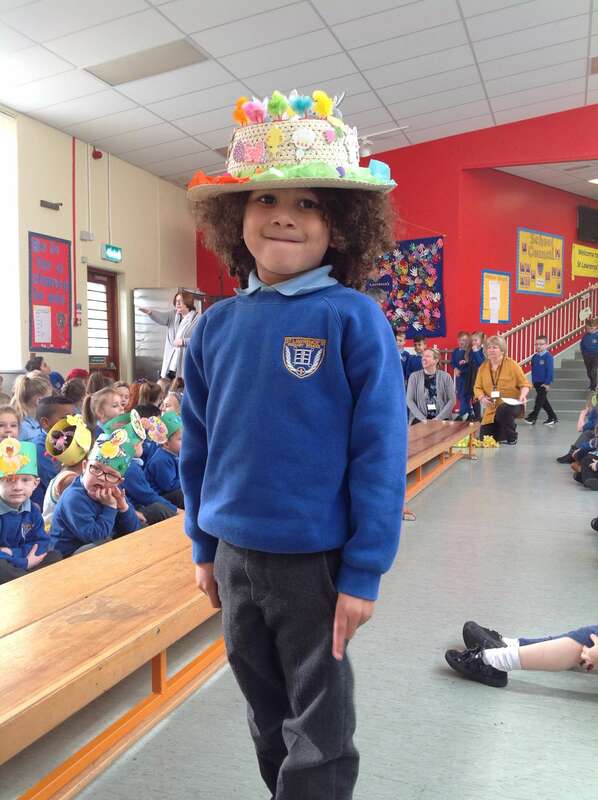 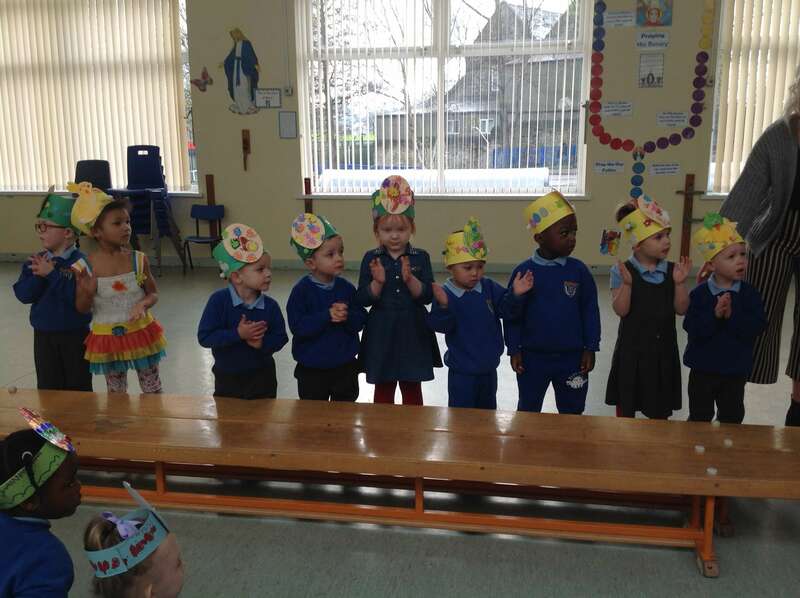 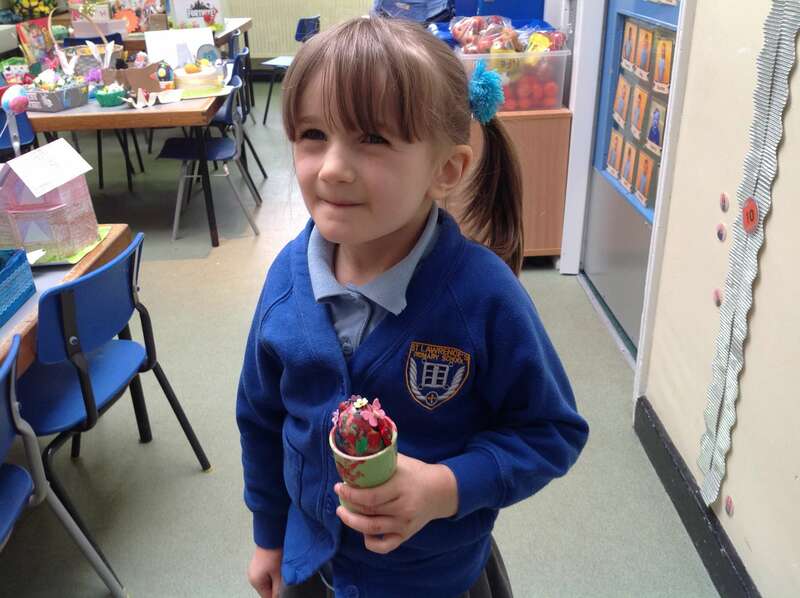 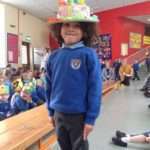 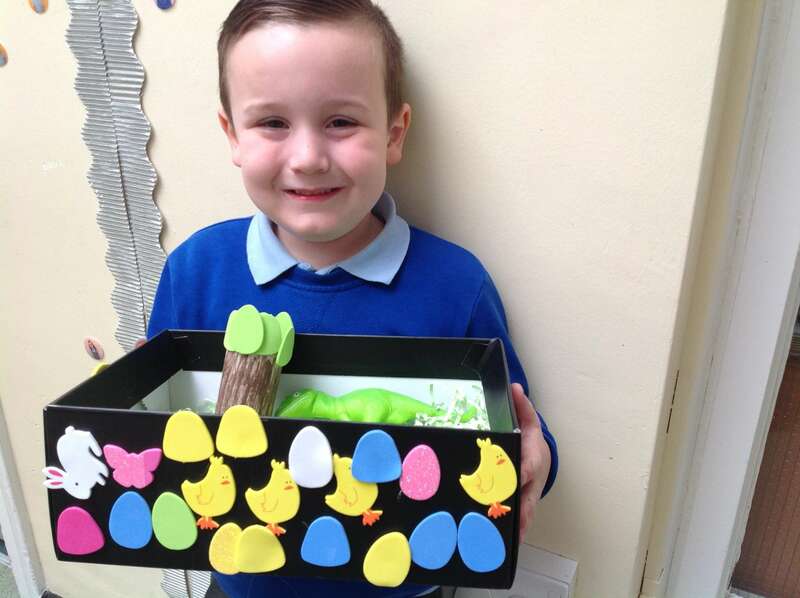 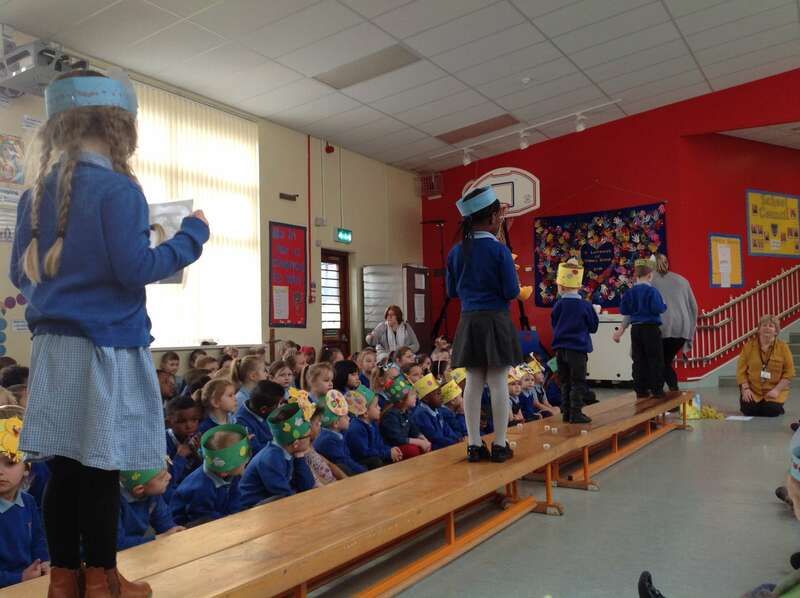 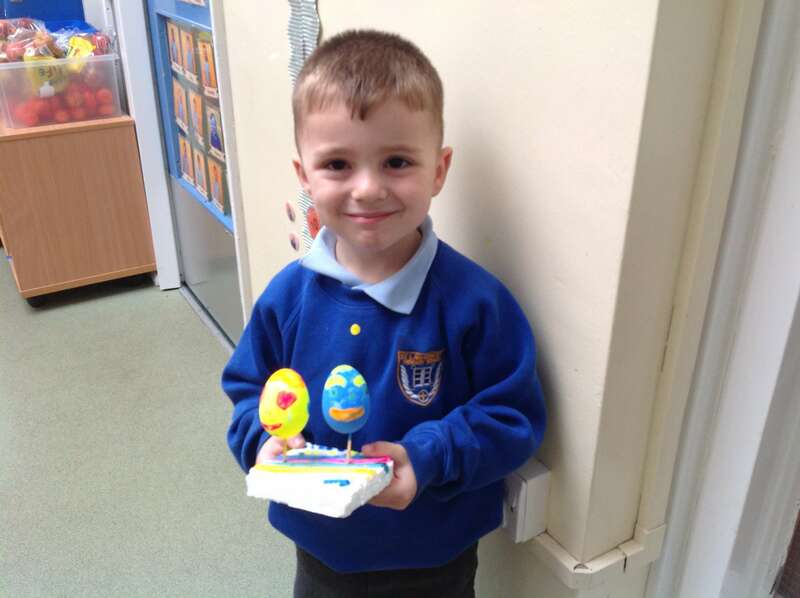 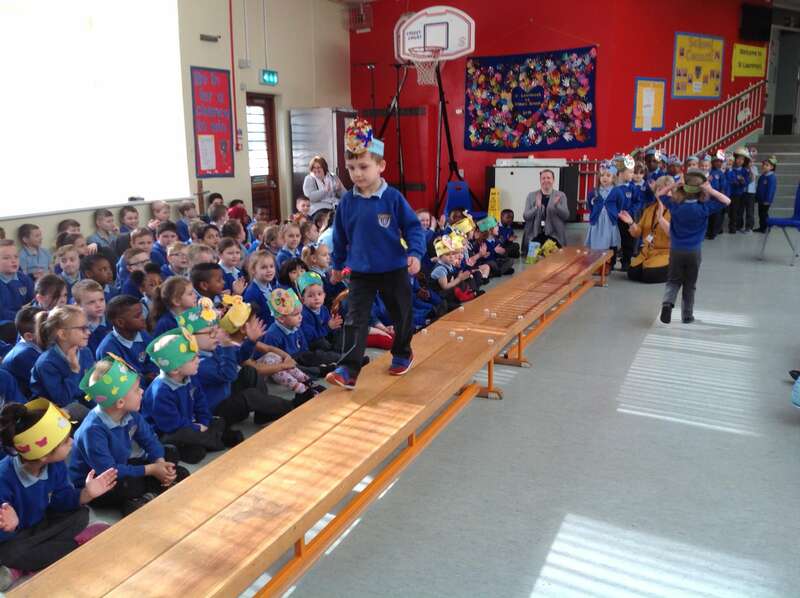 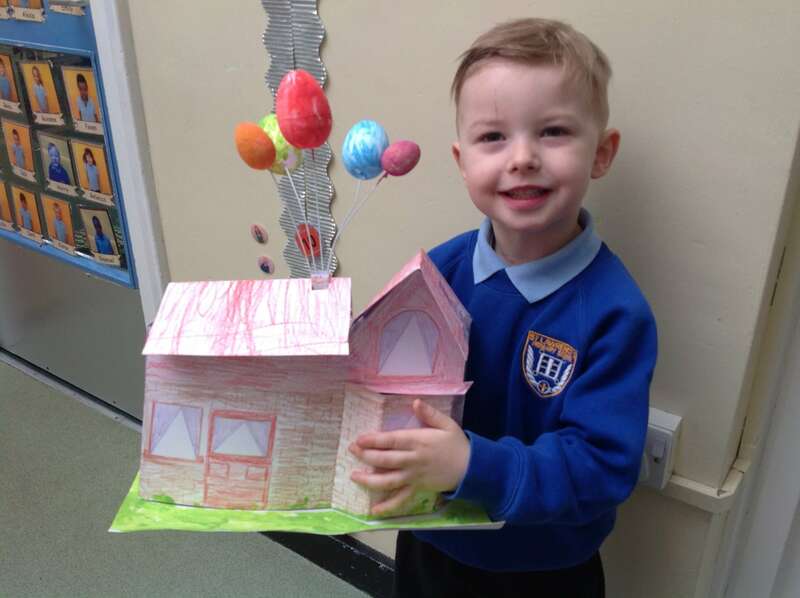 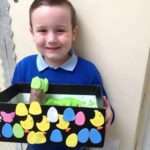 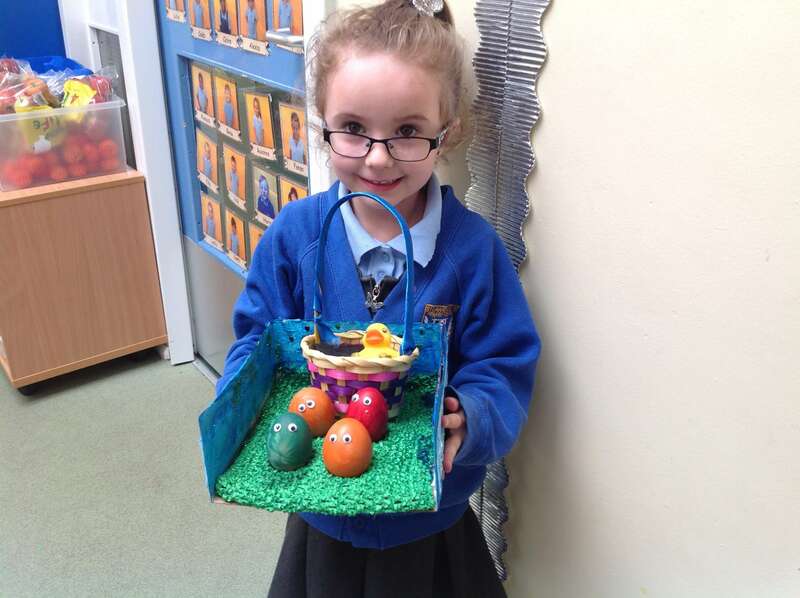 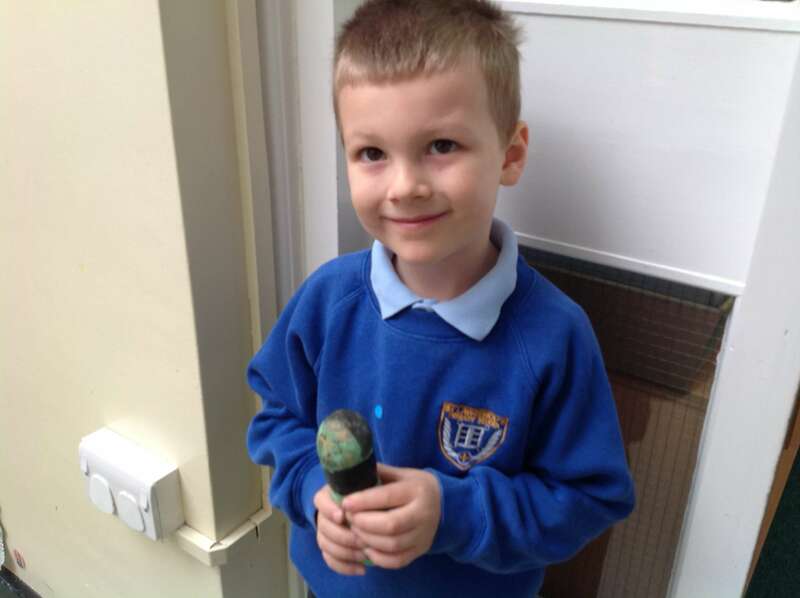 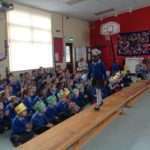 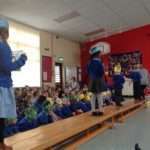 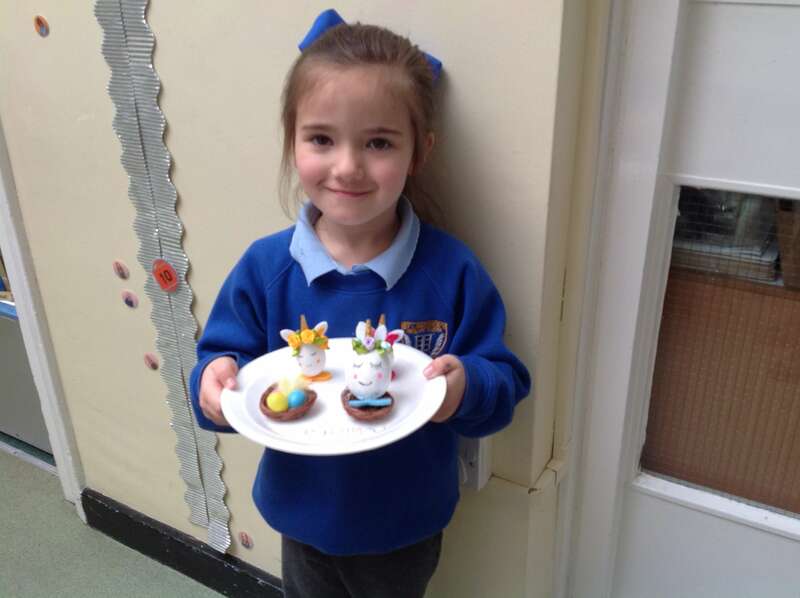 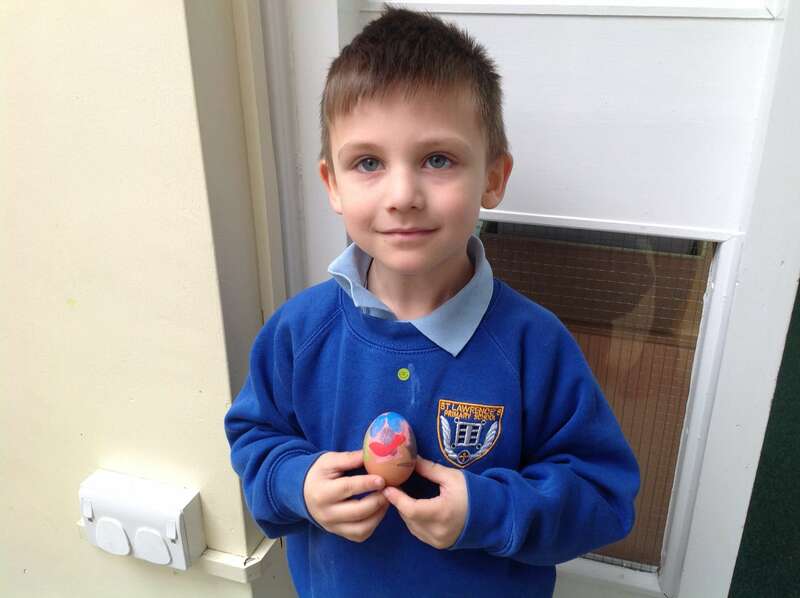 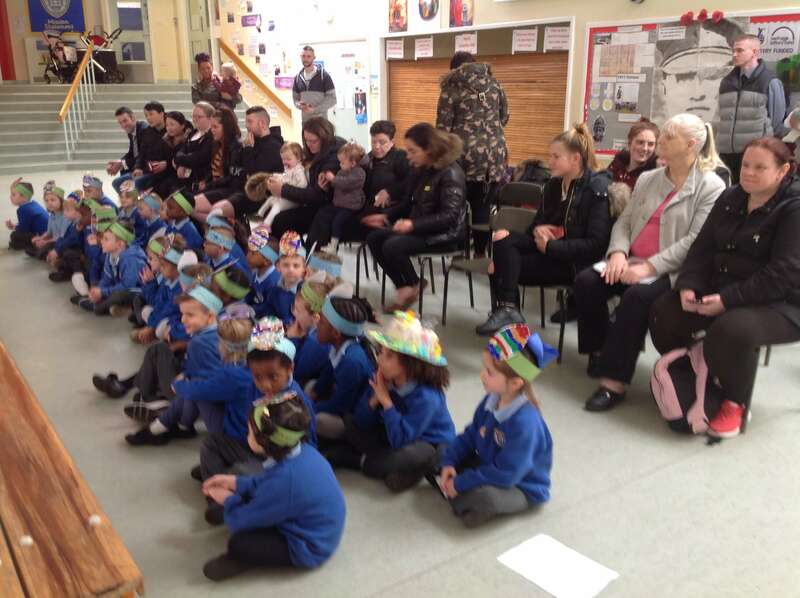 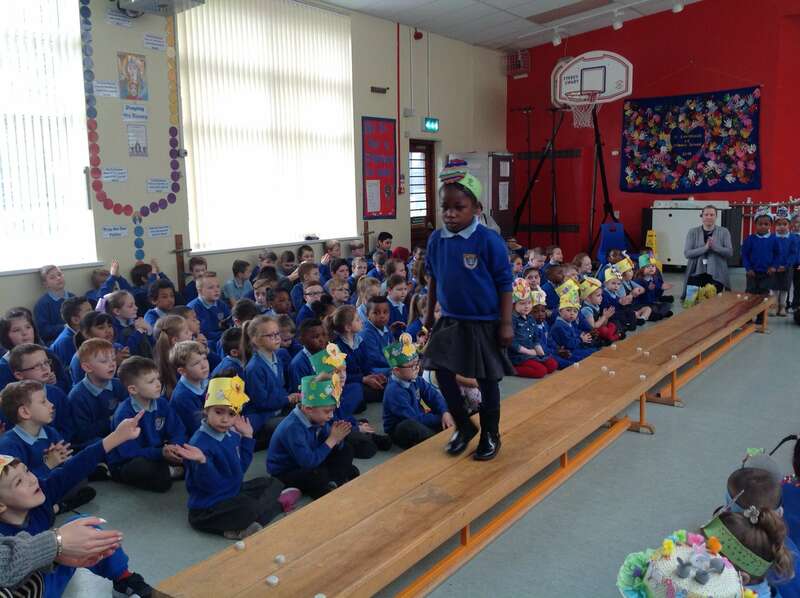 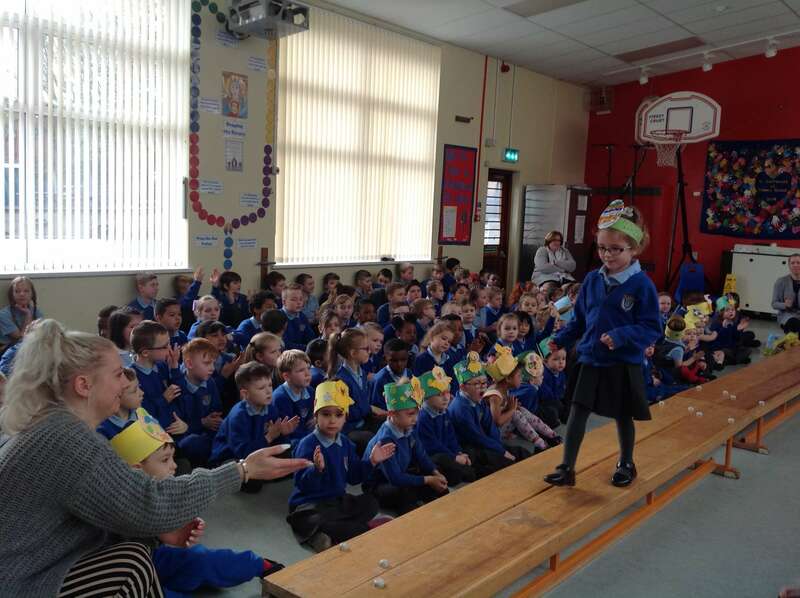 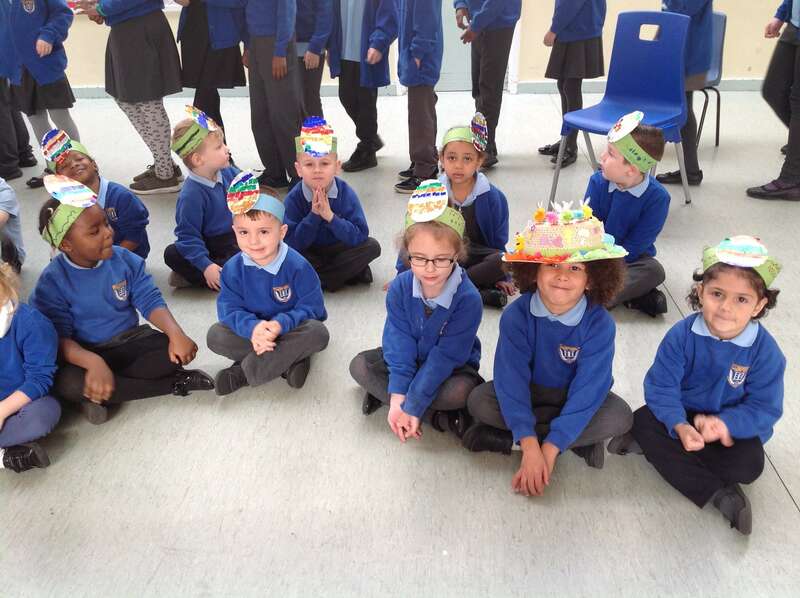 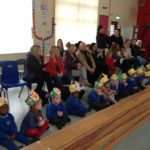 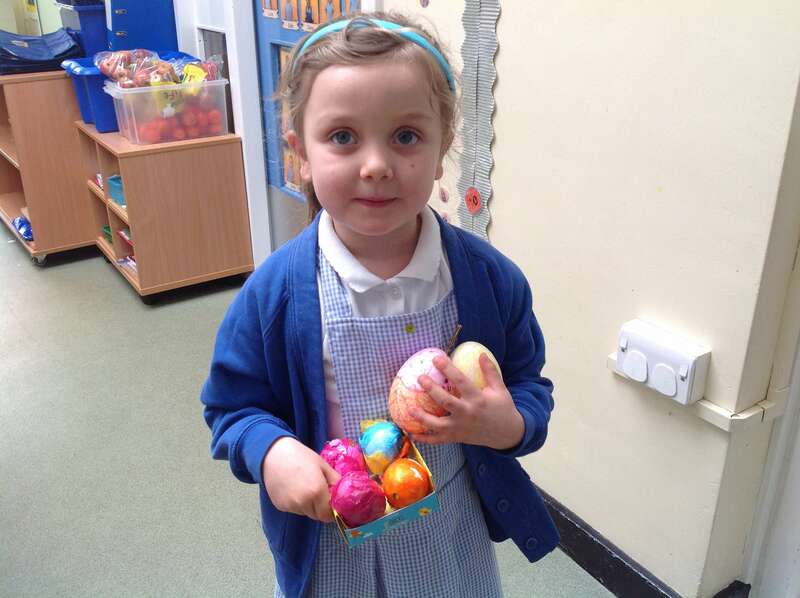 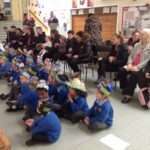 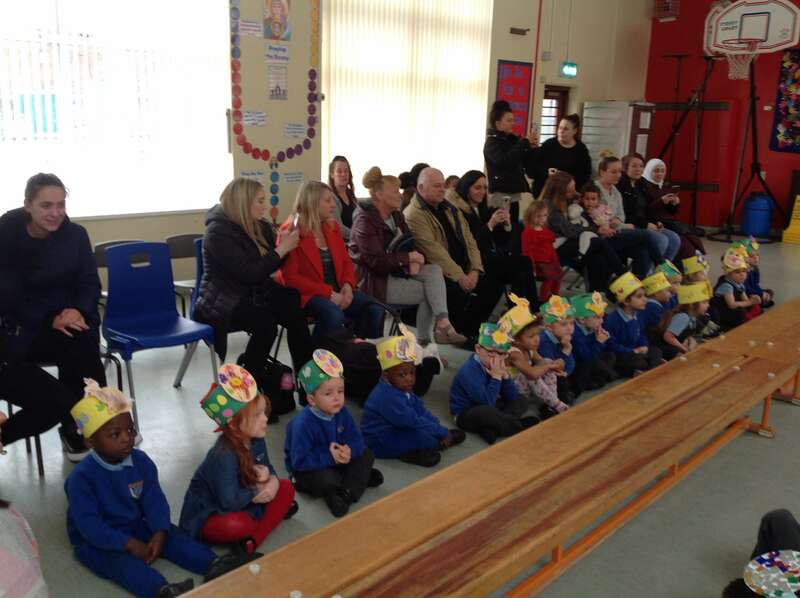 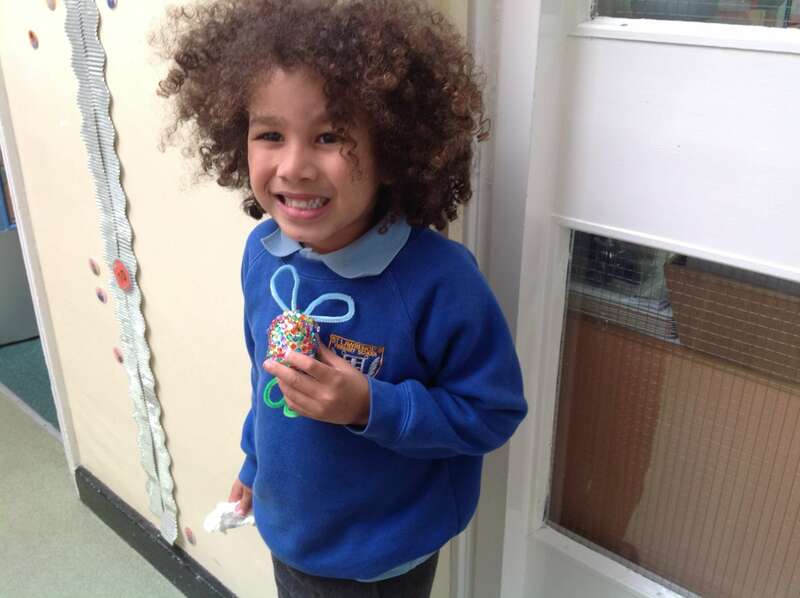 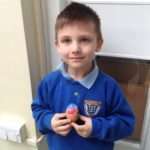 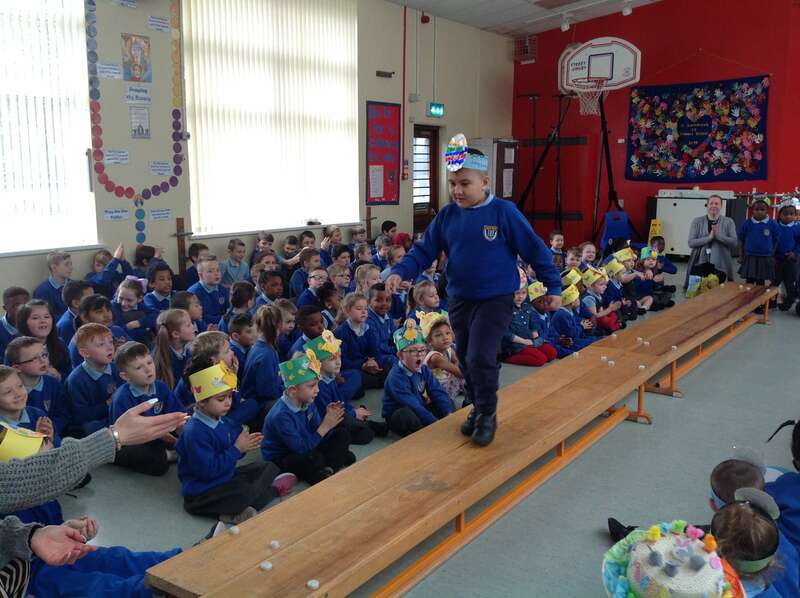 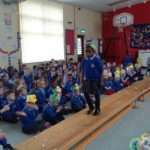 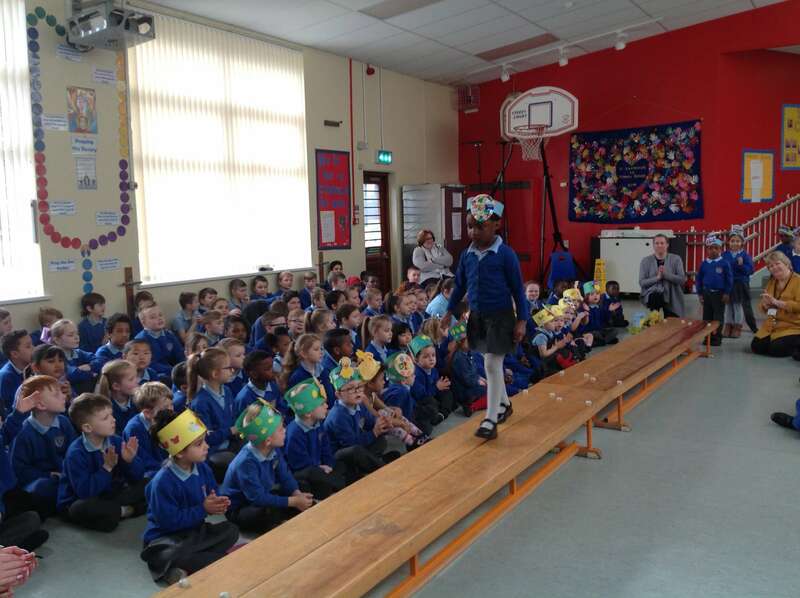 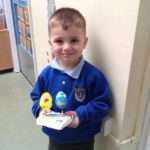 Two of our favourite events in our school calendar also happen in the lead up to Easter – our annual Easter Hat Parade and the decorated egg competition. 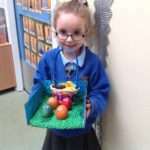 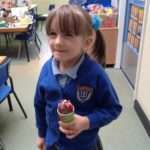 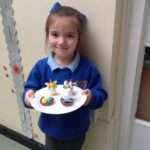 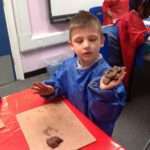 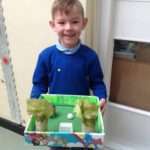 Some great entries this year and some children who were justifiably very proud of their creations.